Halo’s Tribeca e liquid reviewed. Why is it best to start with a tobacco-flavoured e liquid if you are moving from cigarettes to vaping? Review of Blue Series (High PG) Tribeca, and the Tribeca Ultra Salts (Nicotine Salts). Recommended for 1) Tobacco-flavoured e liquid Vapers and 2) Tobacco Smokers. 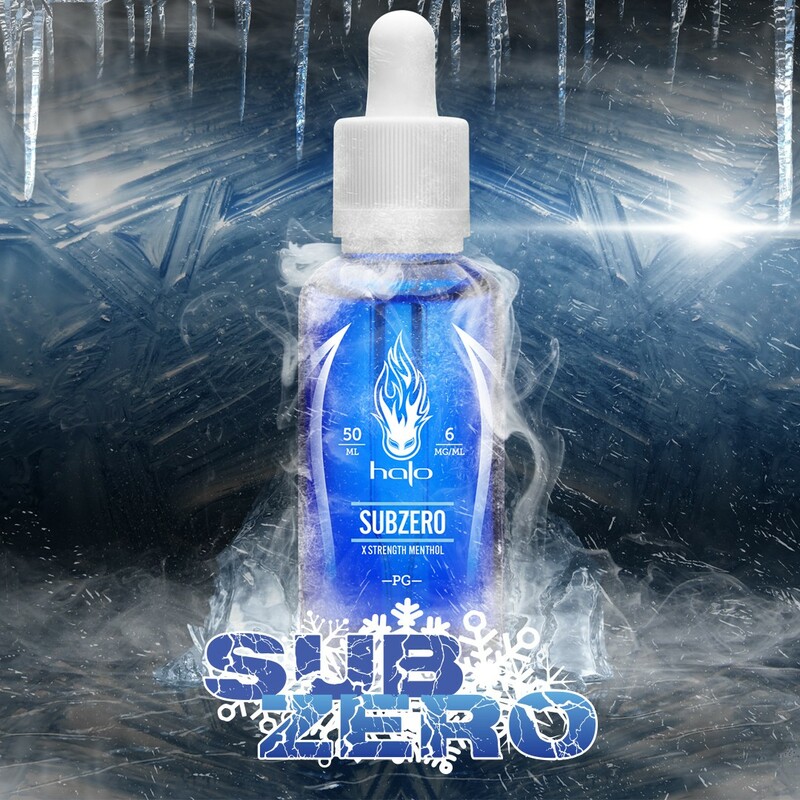 Halo’s bestselling Subzero x-strength Menthol e liquid reviewed. Covers the Classic Blue Series High PG Subzero, and the new Subzero Ultra salts nic salts version. Recommended for 1) Menthol Vapers and 2) Menthol Smokers.